Each and every year, 2.5 million children die worldwide because they have missed important, life-saving vaccinations. Researchers are now trying to find a way to better ensure that those immunizations are better tracked; they believe they may have found their answer in fingerprint-based recognition systems. Because immunizations and death from a lack of them are most problematic in developing countries, Jain and colleagues tested out their new fingerprint recognition system in Benin, West Africa. An optical fingerprint reader was used to scan the thumbs and index fingers of babies and toddlers in the area, and from there. The scanned data will now be used to create a schedule that will become a part of the vaccine registry system. Once the registry is in place, health care workers will simply rescan the child’s fingers to view the vaccination schedule during visits, and they will immediately know which children have been vaccinated for what, and what boosters or vaccines might be needed. This will help combat the loss of information in such countries, which, according to Jain, is the primary problem in the vaccine delivery system in third world nations. Of course, collecting fingerprints from fidgety infants is far from simple. And small fingerprints tend to have a low contrast between the ridges and valleys, making it more difficult to identify individual children. Still, Jain is optimistic as to just how many lives could be saved from the technology. Mark Thomas, an executive director of VaxTrac, a nonprofit organization that has supported Jain’s research, says that there will be other benefits of fingerprint scanning, in addition to tracking vaccinations. 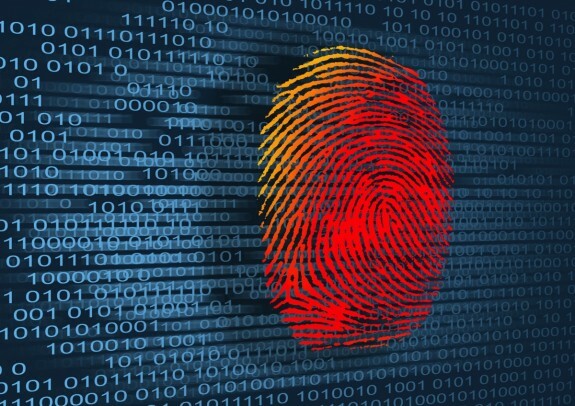 “Solving the puzzle of fingerprinting young children will have far-reaching implications beyond health care, including the development of civil registries, government benefits’ tracking and education record keeping,” Thomas told Science Daily. Alicia Keys Reveals Due Date For Baby #2!